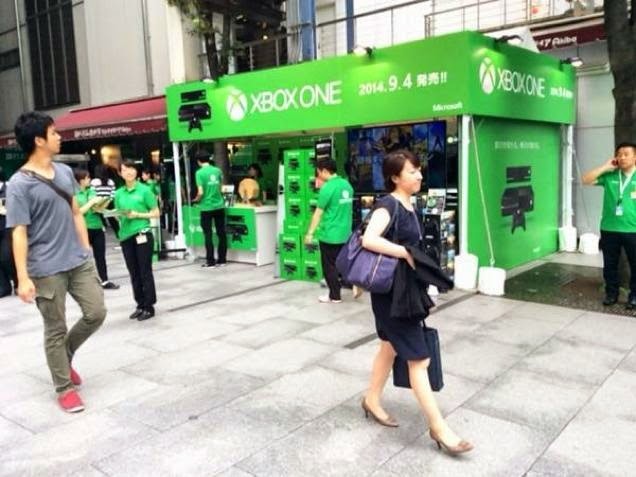 Pictures of of last nights Xbox One launch in Japan have been surfacing on the Internet. 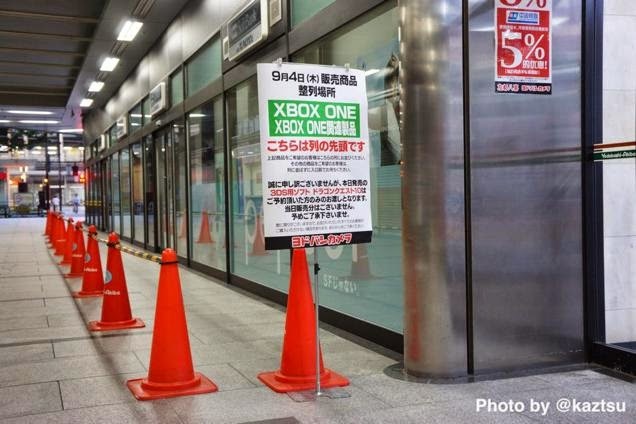 At first glance you can maybe jump to a conclusion that the store had probably just opened or someone had just conveniently stumbled up a moment as to that nobody was queue up. But when pictures start to amount with similar comparison It's hard to pick an excuse. 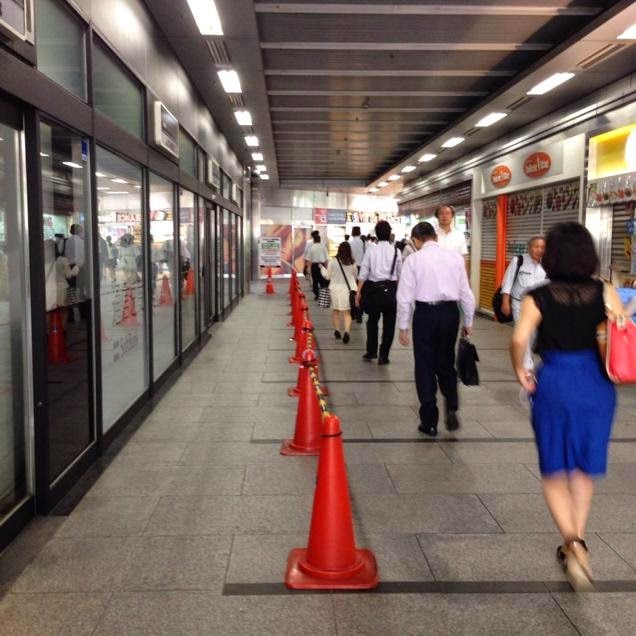 Kotaku has compiled an amount of pictures that tell a few stories. Further more pictures of the "meltdown" can be seen on the Japanese site Inside. 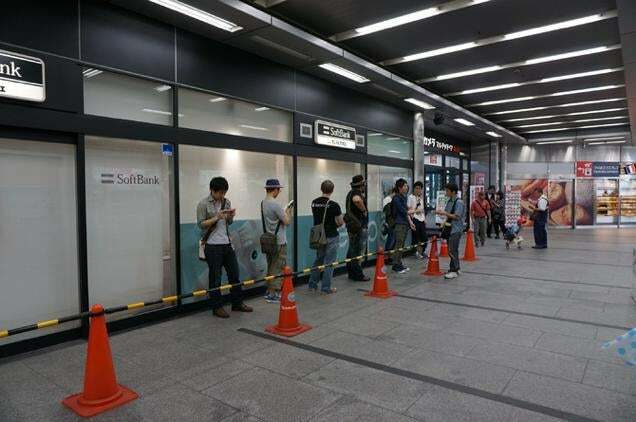 Pictures do quite literally speak a thousand words when it comes to midnight launches from such huge cooperation's. The term "Flat On Its Arse" spring to mind. It's almost hard to Imagine that such a console is struggling in, quite possibly, the technology capital of the world. But then again I imagine the Japanese know EXACTLY what they want in this day and age when it comes to such a specific corner of the market. 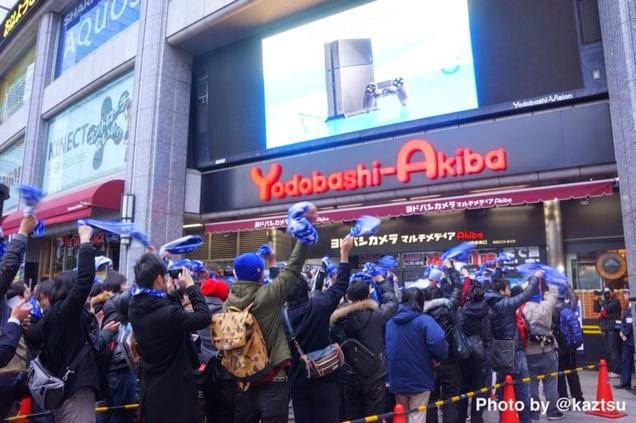 Below is a photo of when the PS4 went on sale at Yodobashi-Akiba. This alone almost makes me want to look more into the Playstation as I my self am an Xbox fanboy. No smoke without fire? What are your thoughts?